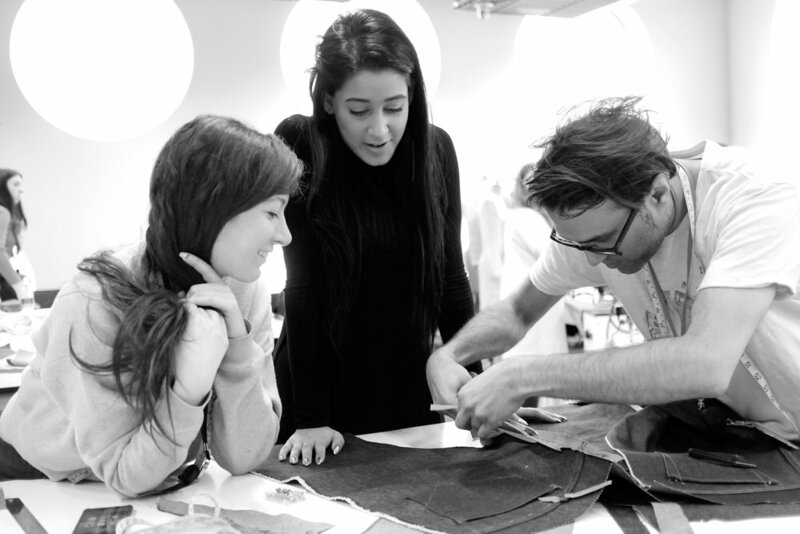 THREE DAYS DENIM SCHOOL, in the heart of London, led by denim designer Mohsin Sajid. The first day will consist of a Denim History lecture, followed by two practical days denim making class, where each participant will make a 5 pocket selvedge jean from chalking, cutting to completion. All fabrics and trims will be supplied. Find out more. Mohsin Sajid, a British Fashion Designer and graduate of Westminster University (2002), is a highly accomplished denim specialist, denim lecturer, acclaimed pattern cutter and ergonomic tailor. 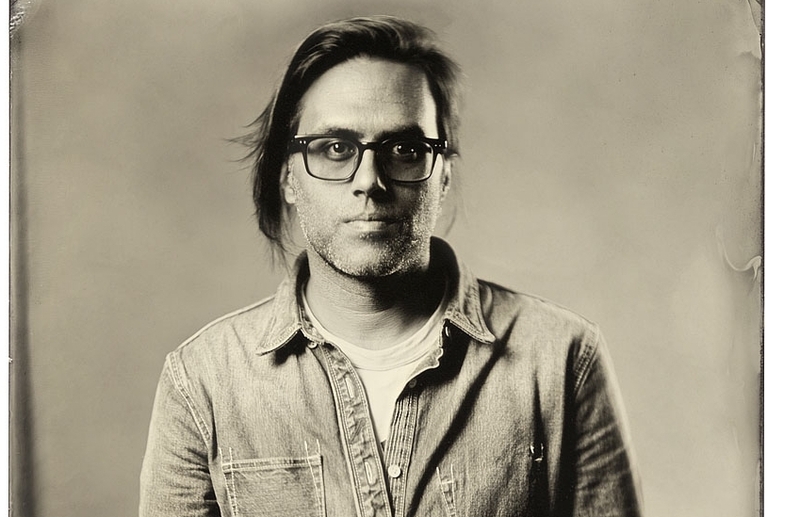 He has worked for some of the best denim and apparel companies in the global industry for the last 16 years. Read more here! Ravensbourne University is a wonderful space, with fantastic equipment. Here are photos from past masterclass workshops. The Denim Making + Denim Theory Masterclass will be held at Ravensbourne University on the 28th, 29th and 30th of August 2018. Nearest tube station is North Greenwich (Jubilee Line), twenty minutes from Oxford Circus. Ravensbourne is a 1 minute walk from the station. The schedule for the Denim Making + Denim Theory Masterclass this August 28th, 29th and 30th 2018. Sign up here! 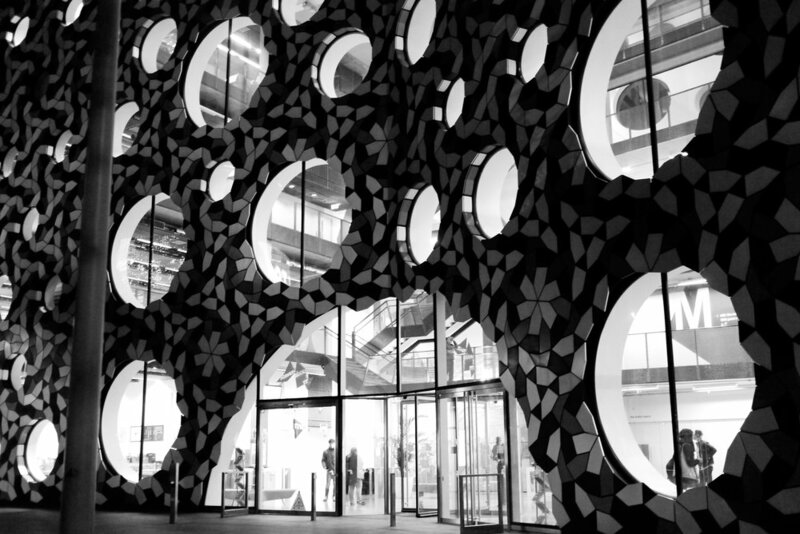 Register at Ravensbourne University front desk for your three-day pass, you will be guided to the denim lecture room to meet your fellow participants. There are plenty of choices for food around the O2 area plus the Ravensbourne Canteen situated in the lobby. The course may run over 6pm depending upon speed of sewing, but everyone will finish. — Mike werx, abel brown Co.